Everyone knows what role an Emulator plays for the developers. And if it's about Android then you must know Android accounts for almost 85 percent of the global mobile OS market share in sales to end users. With such a huge user base, the Android Emulator does call for massive demand. 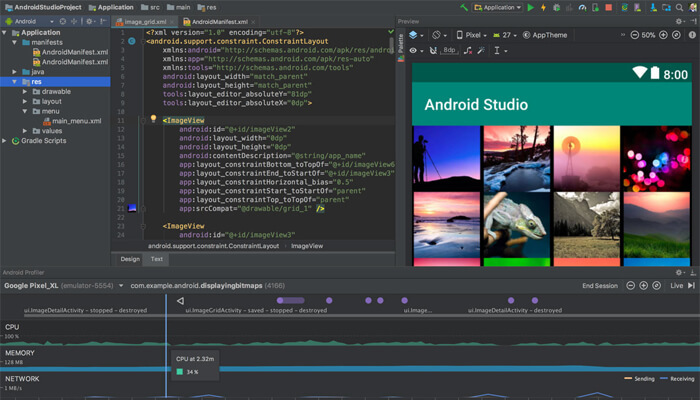 The last make-over of the Android Emulator was done two years back, which focused on delivering a fast and feature-rich experience to develop an app. 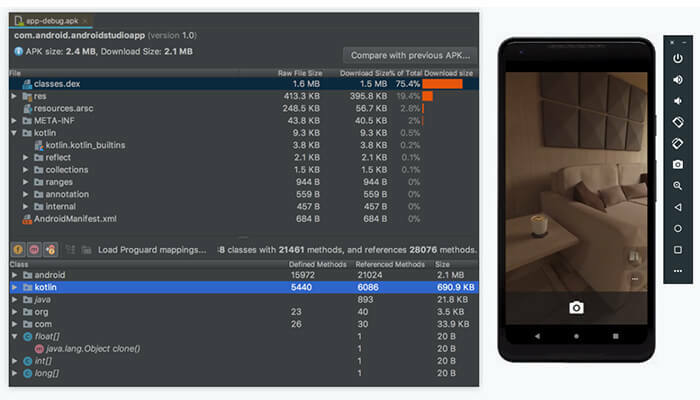 Presently, the Android Emulator is more on demand than the physical Android devices. To make it more robust, Google has come up with some more additions. Earlier, Google released quick boot & emulator snapshots for quickly starting and resuming emulator sessions in under 2 seconds, and it works flawlessly on macOS and Linux computers. But for the Microsoft Windows or the Microsoft Hyper-V platform, hardware accelerated speed enhancements worked only with computers with Intel processors. So to cater to this issue, Google has come forward with the new update. 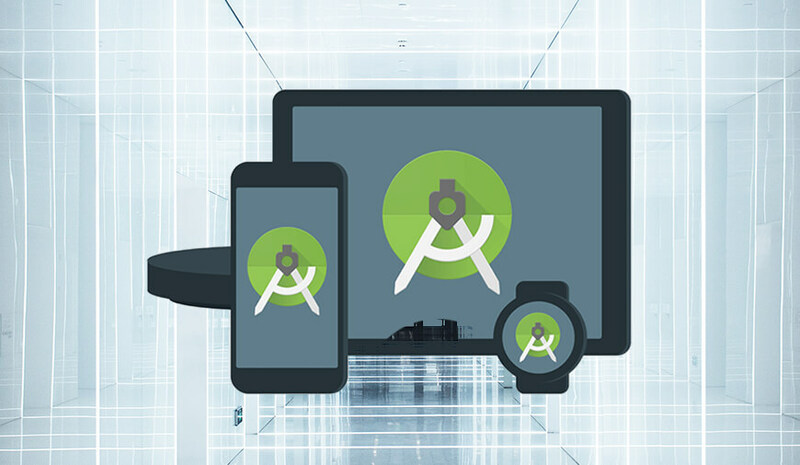 The top-most priority of Google’s Android Studio team is to infuse more speed and make the Android Emulator faster. 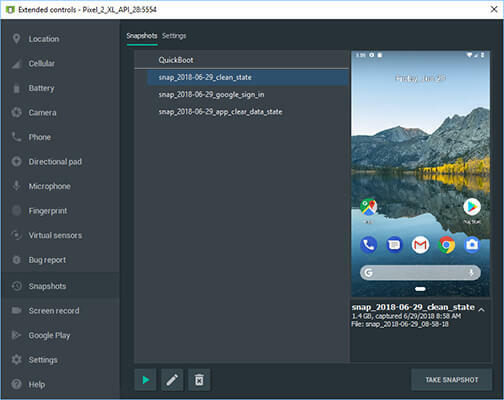 The new Android Emulator release is enabled to run x86 based Android Virtual Devices (AVD) on computers that use AMD processors. The update will make it more accessible to the Android app developers that were previously limited to software emulation, but can now have hardware accelerated performance. 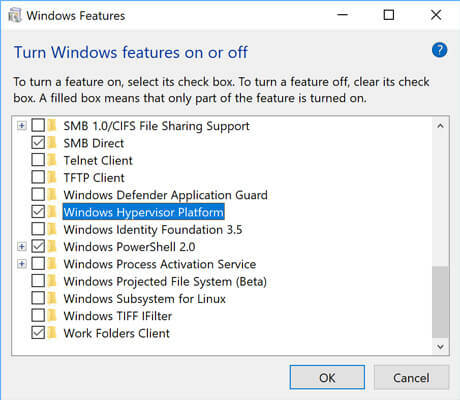 Moreover, the developer who use Hyper-V to run your local app backend can now also coexist with other Hyper-V-backed applications on Windows 10. Google has released a new set of preview features on the stable channel for getting related feedback from the developers. Initially, the support for these technologies was available in the v27.3.8 Android Emulator canary release. The update has something for the developers using the Intel Hardware Accelerated Execution Manager (HAXM). It will help them with speed improvements in loading emulator snapshots. The new update is done on the v27.3.8 version, that will offer you the new snapshots UI along with improvements to performance, reliability and resource usage. Also, the Android Emulator will continue to use the native Kernel-based Virtual Machine (KVM) hypervisor for both Intel and AMD based computers for a fast and performant virtualization solution. Earlier on macOS, the Android Emulator uses the built-in Hypervisor.Framework by default, and falls back to using the Intel Hardware Accelerated Execution Manager (HAXM) if Hypervisor.Framework fails to initialize. It was applicable for OS X v10.10 Yosemite and higher. But with the new update, the developers will also have access to the new snapshots UI along with under the hood performance and reliability improvements. On Intel x86-based computers, it will continue to use Intel HAXM by default. Intel HAXM is a mature and open-sourced hypervisor solution developed by Intel. To download the latest Intel HAXM v7.2.0, you need to check for updates in the Android SDK Manager. Intel Processor: Intel Core processor that supports Virtualization Technology (VT-x), Extended Page Tables (EPT), and Unrestricted Guest (UG) feature. Additionally, VT-x needs to be enabled in the BIOS. Again, for existing Windows users who have an Intel-based processor, the Android Emulator will continue to use the faster and recommended Intel HAXM configuration. PREVIOUS Does Delay In Online Ad Services Can Hamper The Outcome? NEXT How To Make A Musical.ly Video?